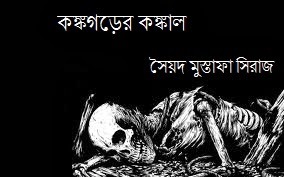 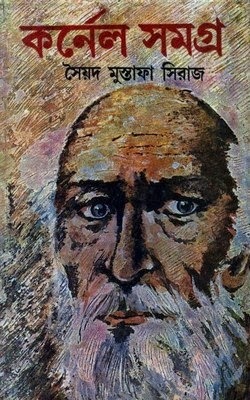 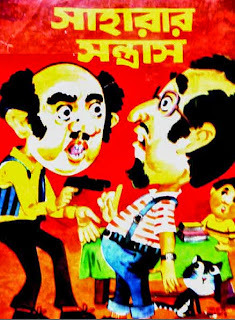 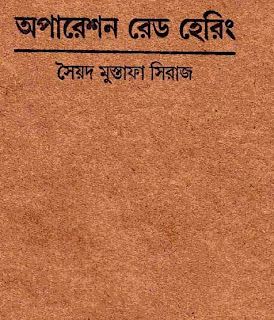 This is the second part of Colonel Samagra (কর্নেল সমগ্র ২) written by eminent Bengali author Syed Mustafa Siraj (সৈয়দ মুস্তাফা সিরাজ) containing seven excellent detective stories. 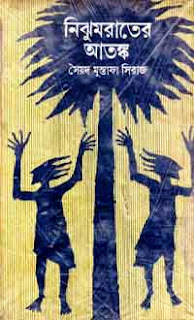 Hope that the readers will love to read this book. 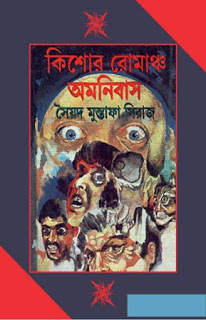 Colonel Samagra 1 (কর্নেল সমগ্র ১) Containing twenty-seven mind blowing detective and thriller short stories wrieen by renowned Bengali author Syed Mustafa Siraj. 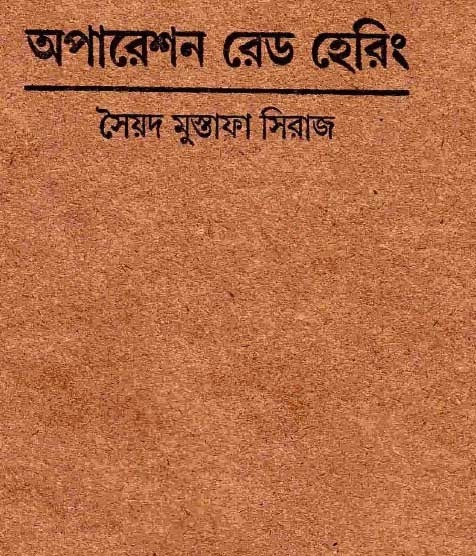 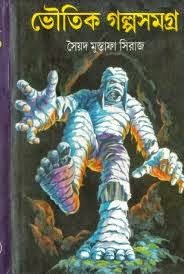 Also there is a hand-written letter is attached in the book from Satyajit Ray (Famous Bengali author and film director) to the author of this book-(Syed Mustafa Siraj).